Josie's Bike Life: Wrapping Up 2015- What a Year! 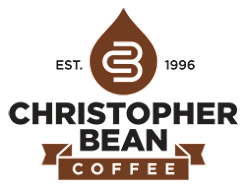 It's been an exciting year for this blog which included a face lift and domain name. Wow! My goal of finishing up the year with interviews for every month was a success and for that I am truly grateful. It's such a treat to be able to feature rad individuals who contribute to the world of cycling in their own way. I'm continually inspired by the people I meet, either in real life or in the virtual world- you all rock! Thank you for taking time out of your lives to share your experiences to help inspire others. It's truly a gift. 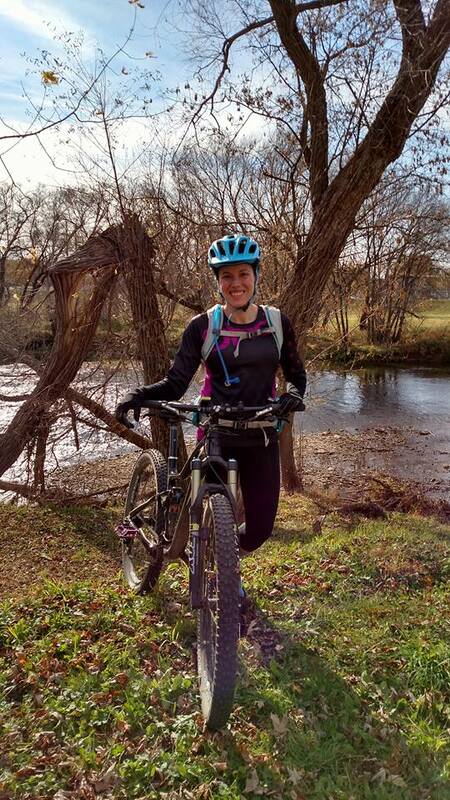 This year also highlighted my first time mountain biking out-of-state! 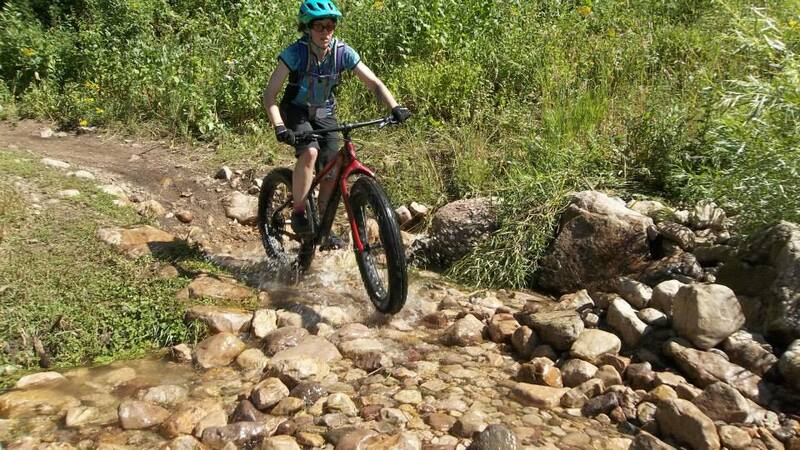 It was wonderful to explore the trails at Snow Basin during #saddledrive and ride at Levis Mounds and Viroqua. For being somewhat shy I have a bit of an adventurous soul- it's not always easy to get out of my box, but every time I do I appreciate the experience. 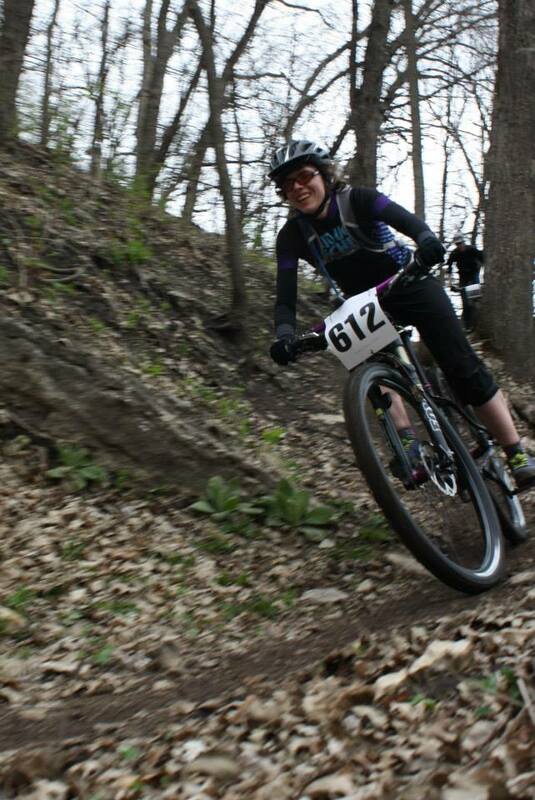 I'm lucky to live in Decorah with our trails, they still challenge me on a regular basis. It is always good to mix it up a little bit so I can learn more techniques/skills and keep igniting my love of riding. Another challenge to my year was learning to ride clipped in on the mountain bike trails. Oh, it was a reality check in my world, that's for sure! 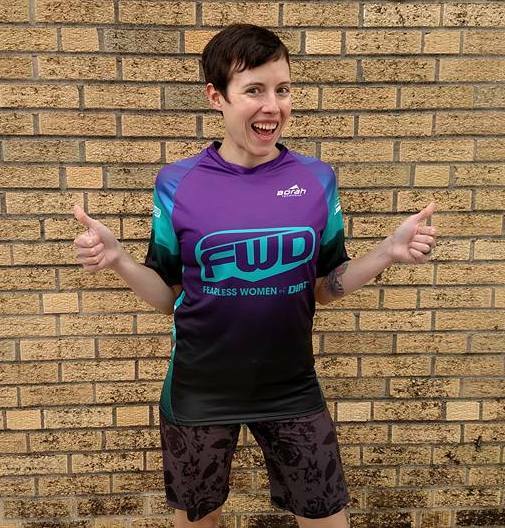 I had to battle what felt like regressed biking abilities and keep pushing myself to try. I ended the season feeling that it wasn't something I was completely in love with, but that I'd give it another go next season. My goal- be proficient and confident with riding in both flats and clips. Soon I'll have my year anniversary of working at Decorah Bicycles and it has been quite the adventure. In no way was this was an easy transition for me. One thinks that a person who loves riding will find the job super simple, but I will state wholeheartedly that it is not "easy." We had some successes and definitely some stresses- employees coming/going and the ebb and flow of busy. I feel the year was filled with lessons for Travis and myself. When I worked at the Co-Op I was aware of the bike shop stresses, but I wasn't there so it was different. You have to live it to experience it. 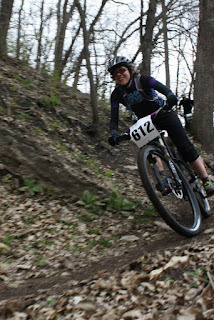 Decorah is fortunate that it has the paved Trout Run Trail as well as the mountain bike trails and gravels- riders of any discipline can enjoy whatever flavor they choose in terms of riding. It's a buffet for riders. 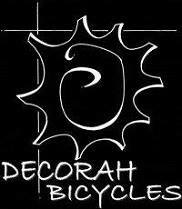 Which means Decorah absolutely needs their bike shops! A town with a bike shop has an additional sense of community (in my opinion). Riders need a base that feels welcoming to them regardless if they like to ride paved, gravel, or dirt. I find it especially important to have women feel comfortable coming into the shop. I'll admit, when I bought my first bike I felt a awkward as I was the only woman there in any shape or form. I now feel that more women are establishing a comfort level with the bike shop and there has also been growing interest in our rides- awesome! This year we started regularly scheduled off-road rides on Sundays, inviting those of any ride level to join. Yes, for some off-road riding may not be their cup of tea, but we try to introduce it with a ride that will be doable for most. Riding off-road can be intimidating, especially if one isn't sure of how the trails string up. We want to show individuals that it is possible to have a group ride that doesn't end up being turned into a total "shred fest." FWD- Fearless Women of Dirt was officially launched as well! 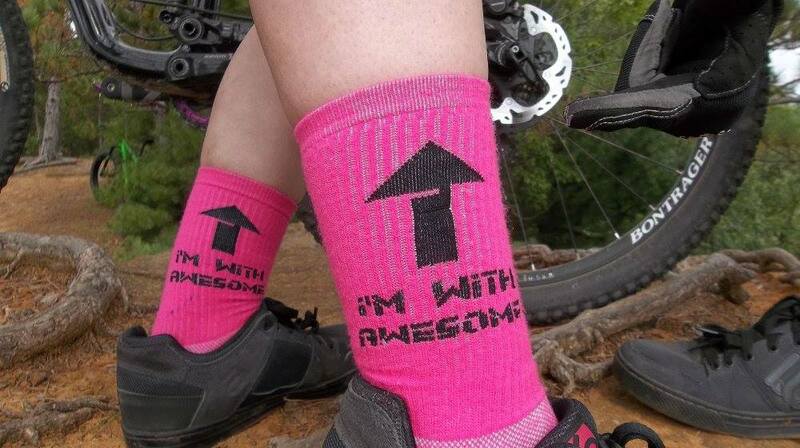 It's a small but growing group of women who enjoy mountain biking. All levels of riders are welcome! 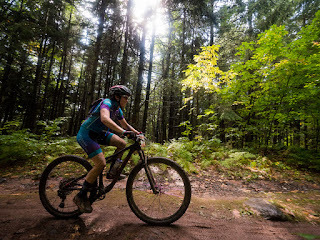 The purpose of the group is to have a hub for women where they can ask questions, schedule rides, and overall feel like part of the women's mountain biking community. For 2016, Travis and I will put on our first race together- The Snowball Sprint. Before the Sprint I will brave 20 miles on my fatbike during the Frozen 40. On the calendar will also be the Time Trials, pertNear 20, and the Night Race. Who knows what else, it will depend on what the work schedule allows. 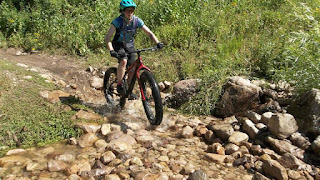 This year I was also fortunate to have several blog posts hosted over at IMBA's Dig In blog as well as have a short story published in Our Bodies, Our Bikes. This year really opened up some fantastic writing opportunities and I hope to carry that forth into 2016! Other news for 2016 is that I'm happy to announce I've received sponsorship opportunities from both SockGuy and Shebeest! I've been a Shebeest ambassador once before and look forward to being so again. I'm proud to support women-based companies and I've loved their products. 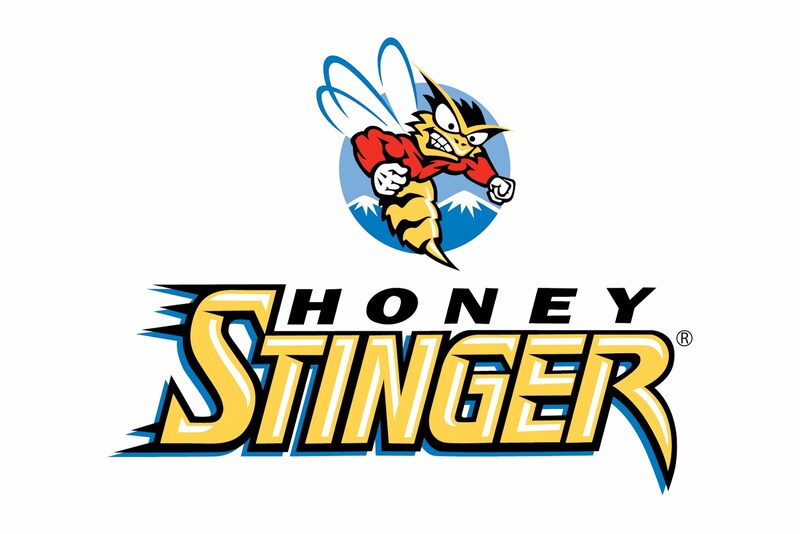 They are continually evolving and I'm excited to see what's next as well as unleash my inner #beestmode! SockGuy has been a favorite company of mine since Travis introduced me to their socks. I have disposed of all my "boring" socks and my drawer is embarrassingly full of socks. You can tell my absolute favorites by the wear marks on the bottoms. I'm thrilled to be able to be part of #teamsockguy! Dirty Jane (Anka) and Team Tough Chik (Shannon) also deserve thanks as well! Their continued support and friendship means a lot- they've given me opportunities to grow/expand and have been so supportive of my blog as well as myself. There are some seriously rad women who make up Dirty Jane and TTC and I'm proud to be one of them! 2015 has been a pretty epic year with meeting new people, establishing connections, making friends, and riding in new places. I can only imagine that will continue to happen for 2016 as well! 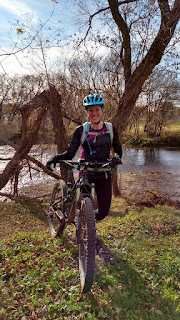 For my blog, I hope to continue providing a personal light on mountain biking and being newly involved in the industry. I aim to keep interviews happening, but they will likely be more spread out as it was genuinely difficult for me to keep up during the busy bike shop season. Connecting with people and writing is a passion of mine and I want to keep it as such- it's been a privilege to meet (in virtual form or in person) these fantastic individuals. Continuing to share stories and experiences that inspire others thrills me to no end; thanks to each and every one of you who reads my posts and the interviews. Words can't fully express how grateful I am for the comradery, encouragement, and support- it's amazing and I feel very fortunate to be part of it in my own way. Here's to rad women building relationships, community, and inspiration! Thank you for being you, doing what you love, and spreading the stoke. Nice work! 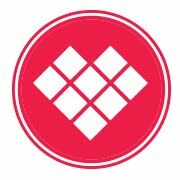 I just went to flat pedals for MTB and CX this year and it has been a big learning experience. It has made me much better at getting off my saddle. I may switch back at some point, but it's working for me right now.